Author: John H. Bell, Jr. The (Initial) Results Are In! Yellow brick road update but first I must say thank you SO much for your faithful prayers, support, encouragement, and love. We have come a long way and uphill with twists and turns and I simply could not be where I am today physically, spiritually, or emotionally without you. The great news this week is that the surgery and chemo have been effective and my PET scan is littered with beautiful language including words such as “resolution, no evidence, less intense, improvement, and favorable!” I am grateful even though I had seriously hoped for the words to read “NED” (no evidence of disease). However, my unexpected journey never seems to fall short of crazy hairpin turns or steep inclines. The newest being that next week will be yet a few more tests and an additional biopsy to rule out thyroid cancer. I am confident that with your continued prayers and support we will get through this with flying colors. To be completely honest, I am growing a tad bit weary of this routine and imagine it may be a lot like running a marathon (or ultra marathon) and getting to that point in the race which is well past halfway yet it is clearly not time to sprint yet. But I know we’ve got this. Many of you may be aware that my first PET scan in early December last year was one of the most terrifying experiences of my life – mostly because I did not know what to expect and the process of isolation for the injection followed by an hour of waiting in a darkened room seemed to be the key to unlocking the big door which heretofore had held my fears mostly in check. I am so happy to share with you how this scan was different. Even though I was not allowed to have anyone with me in that dark room I managed to have ALL of you! Once the nurse left and I knew I could not manage a traditional type prayer or scripture recitation on my own behalf without completely losing it so I started down my list of things to be thankful for and as your names and faces would appear in my head and my heart it was like the proverbial floodgates were opened and silly old fear did not stand a chance. I thought of all of the prayers, meals, cards, visits, flowers, emails, hugs, offers of support, love, connections with friends old and new and there you all were in that tiny dark room as real to me as the heated blankets I was wrapped in to keep me warm. You kept coming so fast and furious I tried to go alphabetically and then geographically and like one of my favorite hymns describing God’s mercy “from east and west and north and south” you all came. It felt like a miracle to me. Thank you. A young woman went to her mother and told her about her life and how things were so hard for her. She did not know how she was going to make it and wanted to give up. She was tired of fighting and struggling. It seemed as one problem was solved a new one arose. Her mother took her to the kitchen. She filled three pots with water. In the first, she placed carrots, in the second she placed eggs, and the last she placed ground coffee beans. She brought her closer and asked her to feel the carrots. She did and noted that they were soft. She then asked her to take an egg and break it. After pulling off the shell, she observed the hard-boiled egg. Finally, she asked her to sip the coffee. The daughter smiled, as she tasted its rich aroma. Her mother explained that each of these objects had faced the same adversity… boiling water – but each reacted differently. The carrot went in strong, hard, and unrelenting. However, after being subjected to the boiling water, it softened and became weak. The egg had been fragile. Its thin outer shell had protected its liquid interior. But, after being through the boiling water, its inside became hardened. The ground coffee beans were unique, however. After they were in the boiling water they had changed the water. Six Rounds of Chemotherapy? Check. Done. Today on Maundy Thursday, when Christians remember The Last Supper, Margaret successfully completed the last of her planned six rounds of chemotherapy. Praise the Lord and yippie! If the pattern holds, she will feel good (“good” being a relative term!) for a few days and then crash. She’s lost hair, weight and red blood cells (anemic) and has experienced nausea at times, but avoided many of the classic side effects which make chemotherapy difficult. She is easily fatigued, but her spirits have generally remained high; her outlook, positive; and her will to fight this nasty disease has been strong. Her eyes water and her nose runs constantly, but – dammit! – she still has her fingernails. She has been doing all the right things recently: eating more and better, walking daily, going to oncology therapy on a regular basis, taking acupuncture, and, as of last week, mixed in Reiki. Assuming a good report next week, she’ll move on to several weeks of daily radiation. She also will soon begin hormone therapy, which she will do for the rest of her life. They will continue to treat her for side effects, such as weakened bones. Since she has an aggressive form of breast cancer (Grade 3), we were told that she will have a PET scan every three months for at least three years. So be it. Again, thank YOU all for your prayers and support on Margaret and me – and the girls. I want to thank specifically my church, Wellshire Presbyterian Church, for tolerating my fragile mental and spiritual state during this sacred Lenten Season. You have all been great! We love you! An Overdue Update on Margaret! I have been told that I am overdue for a blog post on Margaret’s condition. Sorry! She has successfully completed 4 of 6 rounds of chemotherapy. It’s a bit difficult to explain how she has tolerated the treatment to this point. On the one hand, it’s hard to imagine anyone doing any better with it. Her blood work has been “acceptable” so far and her treatment has gone on “as planned.” There have been few surprises to what she had been led to expect.He attitude is positive and her spirits are generally high. Her sense of humor is intact. On the other hand, it has been rather brutal and is clearly taking a toll on her. She experiences sundry aches, pain, fever and nausea; she has lost weight and all of her hair; and she is easily fatigued. She has become a proficient pain manager, combining drugs, oncology rehab and acupuncture with an occasional “restorative” yoga class. She began an extended medical leave of absence from work last week to focus on her health. Assuming all goes accordingly, she will have her next PET scan on April 8, which will be followed by several weeks of radiation. Of course, she is battling stage four, metastatic (lymph system and bones) breast cancer, so the goal here is to knock the cancer back into remission or “no evidence (or activity) of disease.” Pray for a good, clear PET scan, please! In related news, we bought a new house and moved last week! Our downtown (LoDo) living experiment simply was not working given our current plight. One of our joint New Year’s Resolutions was to start looking for a new house in January. On a whim, we went to our first open house in Stapleton in mid-January. We were not in the house 10 minutes before Margaret said, “It’s perfect. I want it.” … so we bought it and moved in last Thursday — amongst the heavy snow fall! We had packing and unpacking help from a few good friends, and Margaret’s mother flew in for the week. Margaret held up well, but a real shout out to the mighty Katie Bell, who maintained a sense of humor during the whole sordid mess and was absolutely indefatigable carrying heavy boxes up and down stairs. Our new, new address – our hopefully PERMANENT ADDRESS – is 8994 Martin Luther King Boulevard, Denver, Colorado, 80238. (Believe it or not, the United States Postal Service does not have “Jr.” on their records – although the City of Denver writes “Jr.” on their street signs.) It is a brand new town or terrace home in the Stapleton area of Denver, which is being built on the old airport property. It has three floors above ground plus a finished basement. Importantly, there is no yard to maintain or snow to shovel! It is adjacent to and overlooks Central Park and has a fantastic view of the Rockies. It is a welcome departure from our previous purchases, and we are both very, very happy with our new home! If you want to contact Margaret directly, please know she will not be checking her Metro-Denver Habitat for Humanity e-mail for the foreseeable future. Contact her at MEB5280@gmail.com. 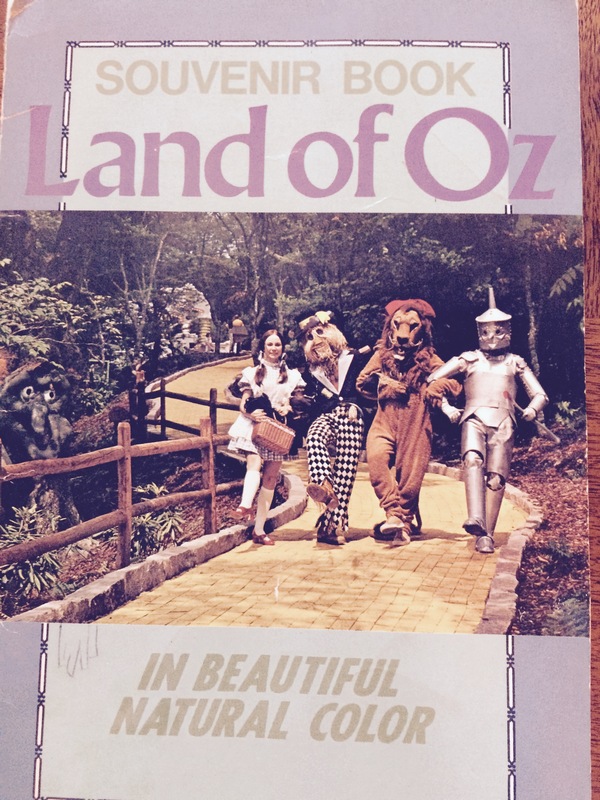 Believe it or not there actually used to be a Land of Oz theme park at Beech Mountain in North Carolina. 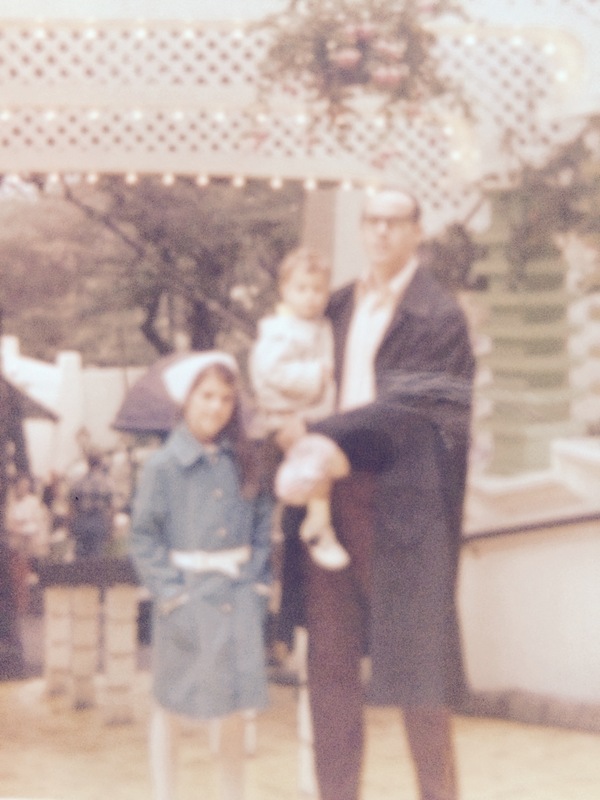 My mother found and sent the brochure and pictures of me with my little brother and father from our visit in 1971. I vividly remember how enchanted I was even then with Dorothy’s story. Today I remain stalwart in my belief that my breast cancer experience is best viewed through the lens of a winding, long, scary, and joyful journey along the yellow brick road. Inevitably on the days I cannot sing I hear your songs and my heart and spirit are lifted. Thank you. I also feel the need to share with you what an amazing partner I am blessed to call husband, best friend, and most recently care giver. He will hate that I am saying these things but I insist. Many of you have experienced first-hand his pastoral care, his calm amidst the storm, his wisdom, his strength of spirit and character, and his knack for saying not just words – but the right word at the right time. This journey is long and scary and can go from laughing and singing to despair and back with lightning speed. He has exceeded my wildest expectations in the daunting care giver role and told me over and over how much he loves me – not with words but by fixing me the same roasted vegetables that taste good to me every night for days, making trips to the drugstore and the grocery store at a moment’s notice, doing laundry, cleaning up the kitchen immediately after cooking so I would not suffer from nausea because of the smells, loading and unloading the dishwasher, sitting through “chick flick” movies with me, walking Deacon first thing in the morning and last thing at night, driving me to and from, and telling me that I am doing great when I most need to hear those words – all without even a hint of complaint and while continuing to serve his flock. I am so grateful. I know that I dare not compare him to Glenda the good witch but hopefully you get the picture! My sincere thanks again to all of you for making my world a lake and not a glass. Now that the Holidays are behind us, I thought it would be a good time to provide an update. Again, I must say the kindness and grace you have showered upon Margaret and the rest of us have been overwhelming and humbling. We are grateful to God and to all of you for your goodness and faithfulness. Many charitable gestures have been acts of amazing grace and all appreciated! This was a big day. 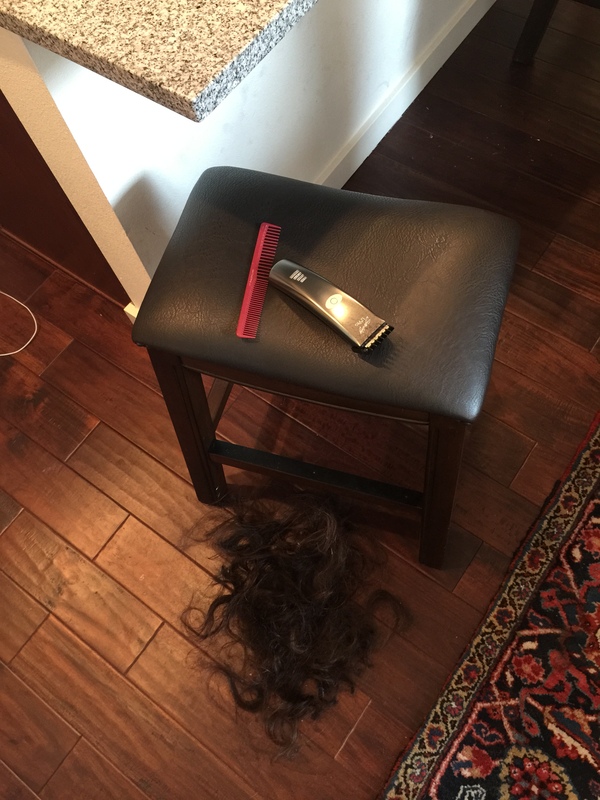 While I was at church this morning, her very hip, very kind hair stylist and his wife came over to shave her head and style her cranial prosthesis (i.e., wig), the extreme cost of which was underwritten by angels from Heaven above! (Jehovah jireh indeed.) Katie reported that her mother didn’t shed a tear, and they all went happily to brunch at the Squeaky Bean after the deed was done. I came home to a new woman! The “prosthesis” is a little longer, a little lighter, and a little healthier than her hair has been recently, and she looks fabulous! I personally want to thank all of the staff members at Wellshire, who made the very hectic Advent-Christmas season as easy as possible for me. We made it through with a minimum number of staff meetings and a largely, mentally-absent Head of Staff. You guys and gals are THE BEST! Thank you! 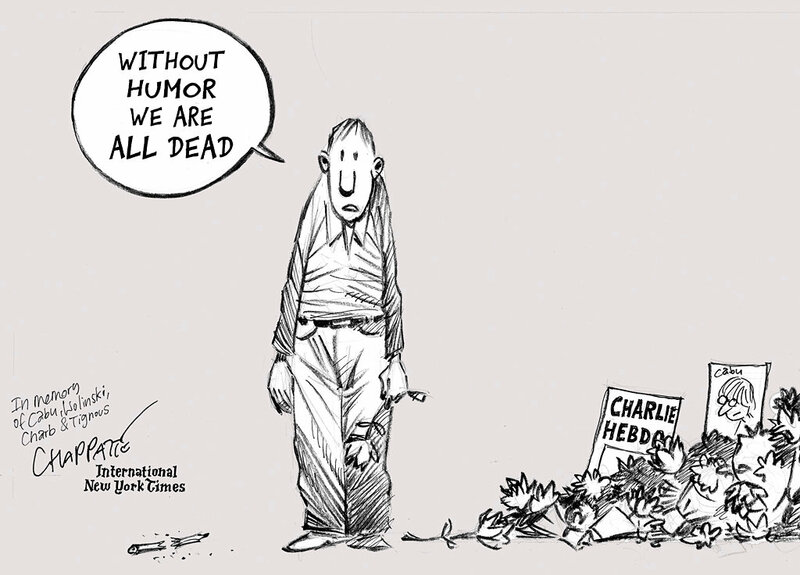 And, again, thank you for your concern, love and prayers during this very difficult time. Unabridged … Unplugged … Unedited! 😉 from Margaret … on steroids – literally! The ultra marathon trip along the yellow brick road is now in full swing and it felt SO GOOD to “get to*” start chemo today. It was not nearly as bad as I had feared – I am aware that side effects take a while to kick in but nonetheless the actual 3.5 hours of chemo was really not that bad. And when chemo was over and John and Katie and I got home I actually went Christmas shopping all by myself and managed to check off a huge chunk of my to-do list. Tonight I want to simply say a huge, overflowing, and heartfelt thank you to all of you. I also want to briefly share one (okay . . . maybe two since I have to eventually explain the asterisk in the above paragraph) of my favorite devotional/inspirational readings this week. I purchased the most wonderful little book on our Napa trip over Labor Day weekend titled, “Watch For The Light ~ Readings for Advent and Christmas” and William Willimon’s reading for December 14th titled “The God We Hardly Knew” practically jumped off the pages and spoke to me in all caps, bold, and with a bunch of exclamation marks. “It’s tough to be on the receiving end of love, God’s or anybody else’s. It requires that we see our lives not as our possessions, but as gifts.” The amount of receiving which I (along with my precious family near and far) have been privileged to receive in this journey in the form of cards, emails, gifts, texts, meals, visits, snacks, listening ears, little “happies”, love, encouragement, support, offers of help from the mundane to the sublime, and prayers has helped me to understand that my life is indeed a gift. In a poem by Oscar Romero the lines, “those who need someone to come on their behalf, will have that someone. That someone is God. Emmanuel, God-with-us. Without poverty of spirit there can be no abundance of God.” You ALL – my scarecrows, tin mans, lions, Glendas, and Wizards have embodied “Emmanuel” and I have indeed experienced the abundance of God. Thank you. So, the answer to the oft asked question of how are you? I am doing great! One chemo down, five to go. Full of gratitude for my family, friends (new and old), friends of friends, fabulous medical team (many of whom I attest are “ministers” just serving in the medical field), other cancer survivor success stories, and my new favorite four letter word . . . HOPE.